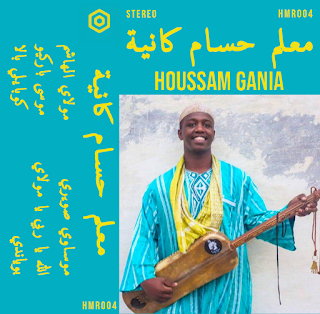 Houssam Gania is the son of the late Gnawi mâalem Mahmoud Guinia, and a fine guinbri player in his own right. Like his father, his playing isn't flashy, but is deeply in the pocket. 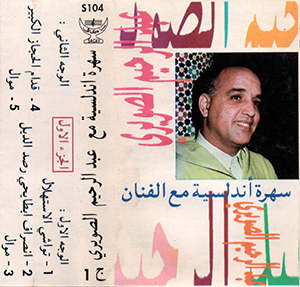 Hive Mind Records in the UK released this new album by Houssam on cassette (!!!!!) a couple of months back. The j-card design is a lovely homage to the Tichkaphone cassettes of his father. The album contains a great version of the Essaouira version of "Sidi Musa" - a different flavor than you hear in Marrakech, Casablanca, or elsewhere. As of today there are only 10 copies of the cassette left at Bandcamp. You will still be able to download digitally thereafter, but why not get a copy for your own tape stash!! Huge props to Marc over at Hive Mind for this release, as well as for the vinyl releases of Mahmoud Guinia and Moulay Ahmed el Hassani over the last couple of years. Here's a nice album from the late 1990s of Moroccan music from the Arab Andalusian tradition (a.k.a. tarab andalusi, a.k.a. al-âla). This repertoire is understood to trace back in some form to the legendary 9th century musician Ziryab at the court of Cordoba. The tradition flourished in Cordoba, Sevilla, Granada, and Valencia, and was carried on in North African cities during and after the Reconquista. The singer Abderrahim Souiri is one of the most renowned Moroccan singers currently working in this tradition. His buoyant presence and soaring voice have made him a national musical icon. He is featured often on Moroccan television (including commercials/adverts) and at festivals, performing not only the classical Andalusian repertoire, but also melhun, chaâbi, and amdah repertoires. The j-card lists the orchestra as that of maestro Mohamed Briouel, so this may be the famed Orchestre arabo-andalou de Fes. Both Souiri and Briouel worked under the late maestro Haj Abdelkrim Rais of Fes. It's nice to hear Arab Andalusian music in a live performance setting, with audible audience reactions. 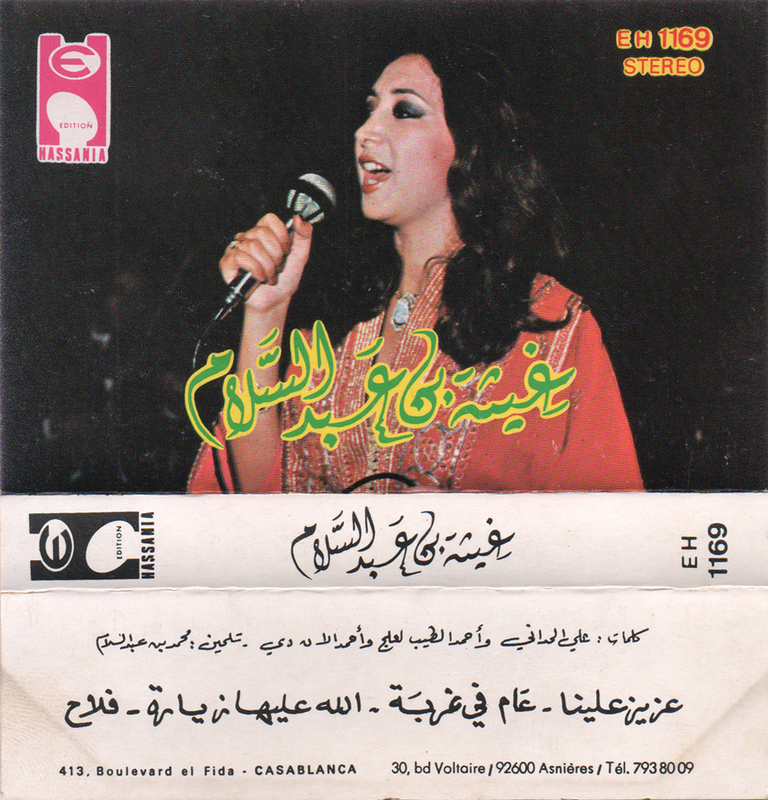 Some of us non-Moroccans first encountered this music via studio recordings released by OCORA or Maison du cultures du monde / INEDIT. Those recordings, while historic and beautiful, didn't give a sense of the excitement this music can generate with an audience of aficionados. This concert recording gives a glimpse of the live tradition in performance. As is often the case with Arab Andalusian recordings, the songs on this album are identified by their melodic mode, and rhythmic cycle.